support for the Library Legislative Breakfast in January. More Friends projects are underway, including a reception for new Director Sharon Sharry (cancelled earlier due to snow, now tentatively set for January 10) and the Friends Fabulous Valentine Basket Auction coming in February. Many thanks to all members of the Friends! 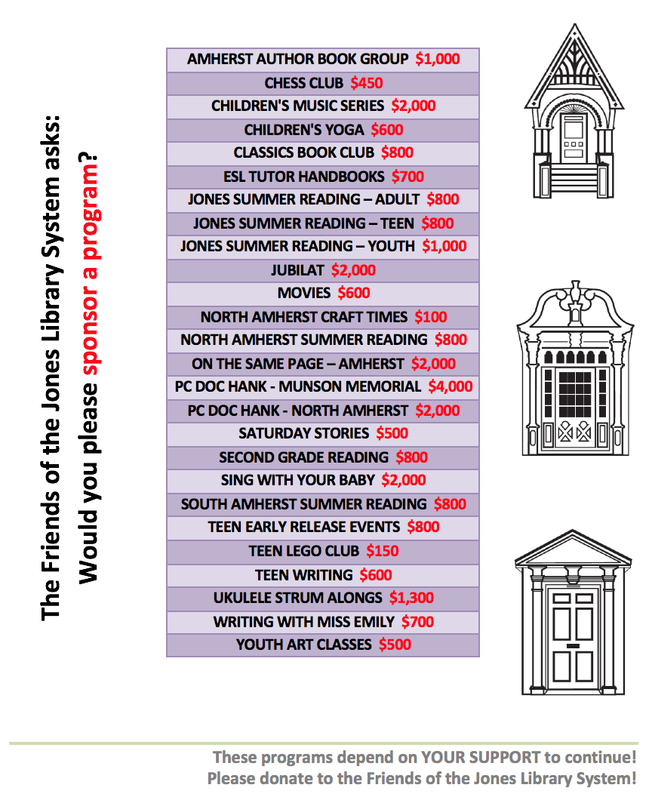 Your membership contributions make these events and library improvements possible.